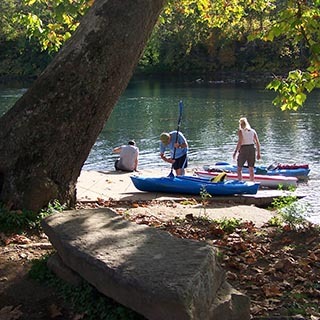 The core directive of the Pittsburgh-to-Harrisburg Main Line Canal Greenway is to facilitate a continuous land and water based recreation system that will traverse the entire 320-mile corridor. 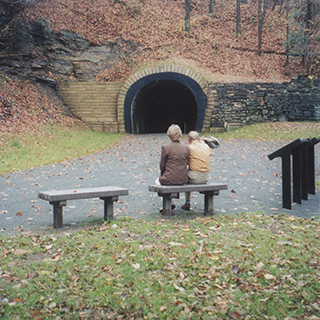 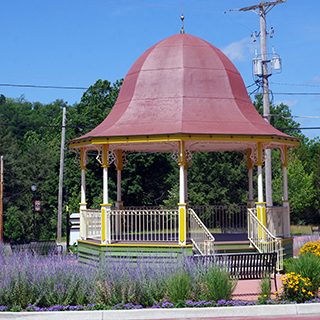 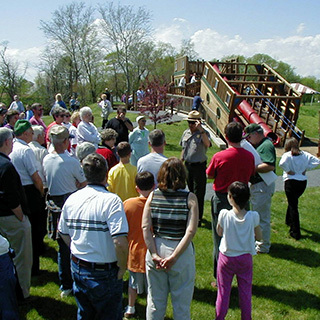 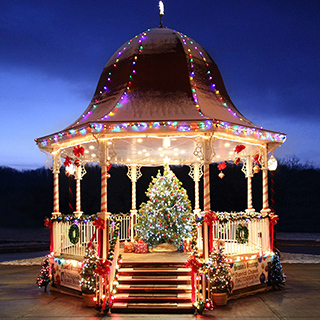 However, the Greenway is both a physical feature and a tool for unification for local governments and organizations wishing to create recreation, heritage, environmental, and educational projects that further their mission and help maximize the quality of life for all Pennsylvania residents. 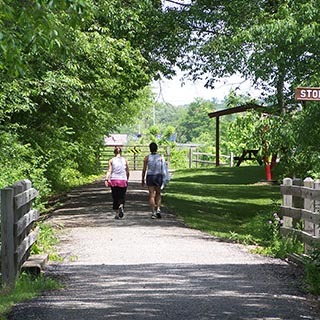 In dollars and cents, what does the Pittsburgh-to-Harrisburg Main Line Canal Greenway mean to Pennsylvania? 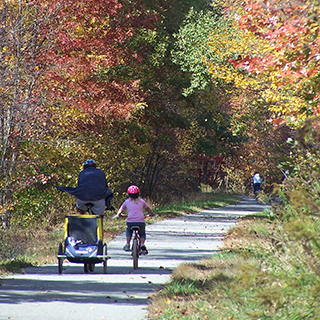 Countless communities across America have experienced an economic revitalization due in whole or in part to trails and greenways. 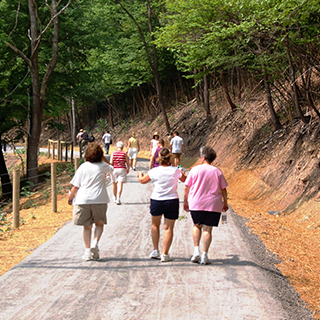 Trails and greenways create growth in construction and maintenance as well as tourism. 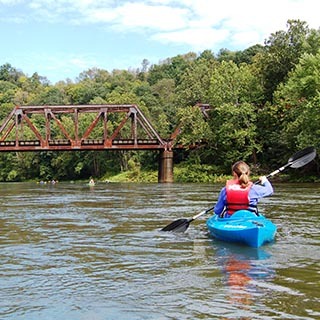 They help communities mitigate costs associated with the control of water and air pollution and flood management, and function as viable transportation corridors. 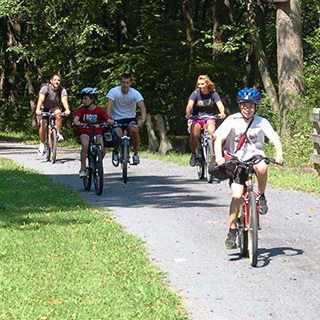 Dedicated greenway corridors also play a valuable role in preserving open space for future generations, and can increase perceived quality of life in a community and as a result, attract new businesses. 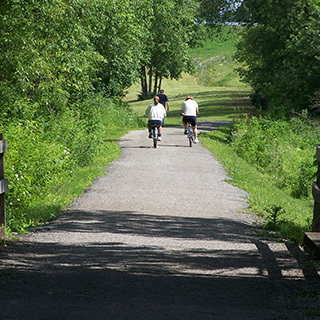 The Pittsburgh-to-Harrisburg Main Line Canal Greenway is no exception. 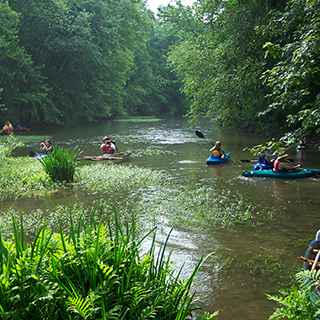 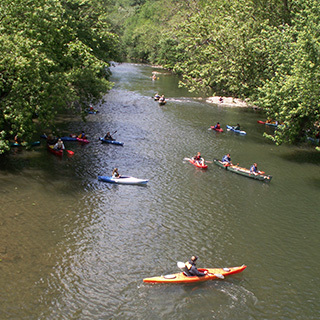 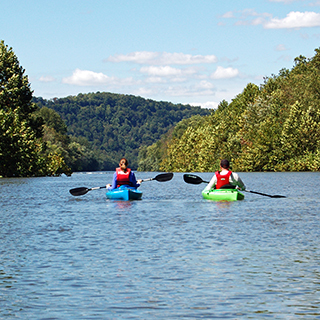 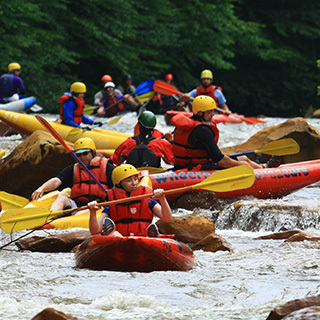 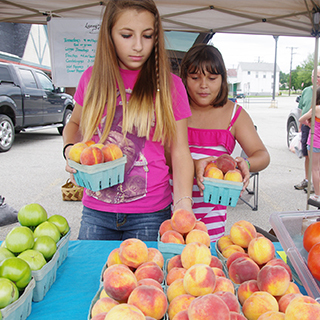 The corridor can help Pennsylvanians achieve their economic development goals, help preserve rural landscapes, enhance recreation and outdoor activity opportunities, and protect natural areas and water quality. 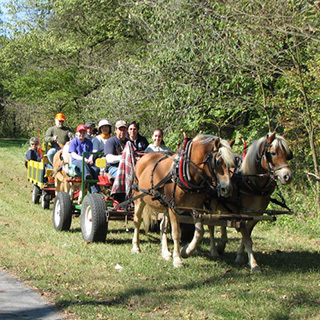 Bottom line—it offers an improved quality of life for those living along the Greenway corridor and those visiting its attractions and resources.